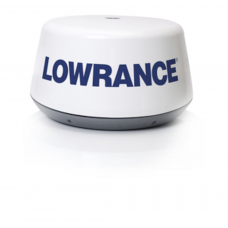 3G Broadband Radar for Lowrance: Includes Scanner, scanner cable 10 m, RI10 interface box, Yellow .. 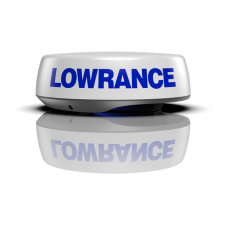 Active Imaging 3-IN-1 Transducer: Active Imaging 3-IN-1 combines the new Active Imaging scanning s..
Key Features Active Imaging™ 3-in-1 (CHIRP/SideScan/DownScan) readyC-MAP® Gen..
Lowrance HALO 24" Pulse compression dome radar, with industry-first 60 RPM operation. Built in Vel.. 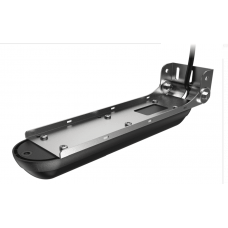 The Lowrance HDS-12 LIVE No Transducer unit offers compatibility to the best collection of innovat.. 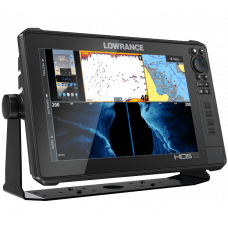 The Lowrance HDS-16 LIVE No Transducer unit offers compatibility to the best collection of innovat.. 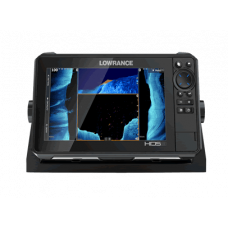 The Lowrance HDS-16 LIVE with Active Imaging 3-1 Transducer offers the best collection of innovati.. 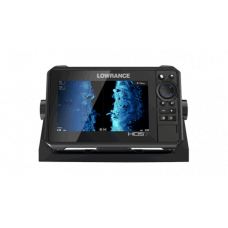 The Lowrance HDS-7 LIVE No Transducer unit offers compatibility to the best collection of innovati.. 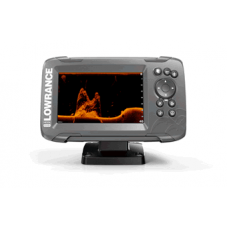 The Lowrance HDS-7 LIVE with Active Imaging 3-1 Transducer offers the best collection of innovativ.. 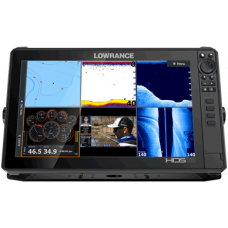 The Lowrance HDS-9 LIVE with Active Imaging 3-1 Transducer offers the best collection of innovativ..
HOOK2-5x Splitshot -The world’s easiest fishfinder, HOOK2-5x SplitShot offers simple menus, easy ..
HOOK2-9 with TripleShot Transducer and Coastal Maps The world’s easiest fishfinder, ..